Product prices and availability are accurate as of 2019-04-22 02:23:53 UTC and are subject to change. Any price and availability information displayed on http://www.amazon.com/ at the time of purchase will apply to the purchase of this product. Hardwood transition for joining ceramic floor tile with laminate flooring. 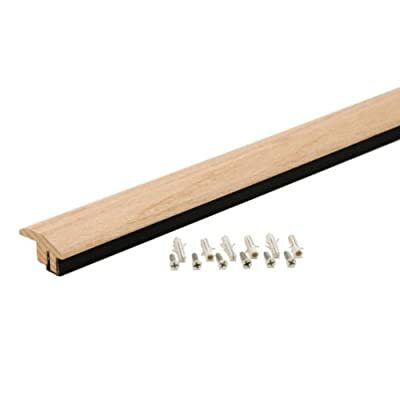 Features a unique snap track for easy installation. Wood can be stained or painted to match decor.